BRAND NEW JIM SHORE MICKEY MOUSE SANTA BIG FIGURE. 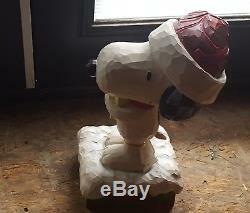 This oversized Santa Snoopy holding woodstock designed by Jim Shore will bring joy to your holiday decorating. 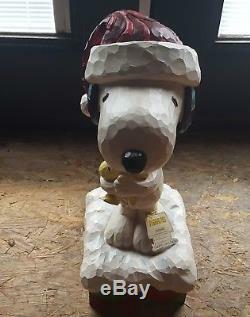 Place Snoopy in your foyer, on your covered porch, or beside the tree. Intricately sculpted and hand painted design. 15 1/2 from bottom to tip of hat. 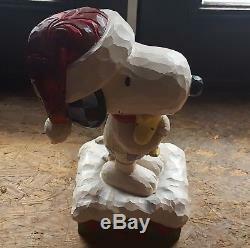 The item "NEW JIM SHORE PEANUTS LARGE SNOOPY WOODSTOCK XMAS SANTA CLAUS BIG FIG FIGURE" is in sale since Tuesday, May 15, 2018. 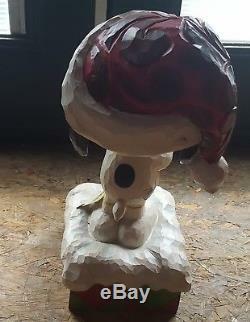 This item is in the category "Collectibles\Decorative Collectibles\Decorative Collectible Brands\Enesco\Jim Shore". 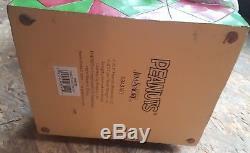 The seller is "*fairair*" and is located in Bolivar, Ohio.